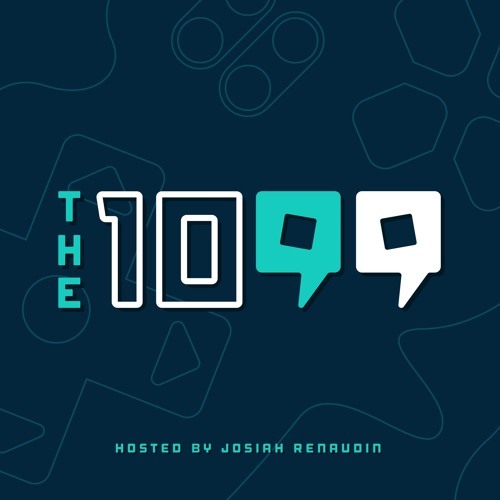 On this week's episode, research analyst at Wedbush Securities, the host of the Pachter Factor, and a returning guest, Michael Pachter, joins host Josiah Renaudin to cover the business side of video games. They cover the sales projections and possible struggles of the Xbox One X, the surprising success of the Nintendo Switch, why Nintendo isn't selling many SNES Classics, whether or not console exclusives still matter, and what we can expect from the next PlayStation. Great listen! (PS. I'm one of Pachter's fans who also goes to NeoGAF lol.